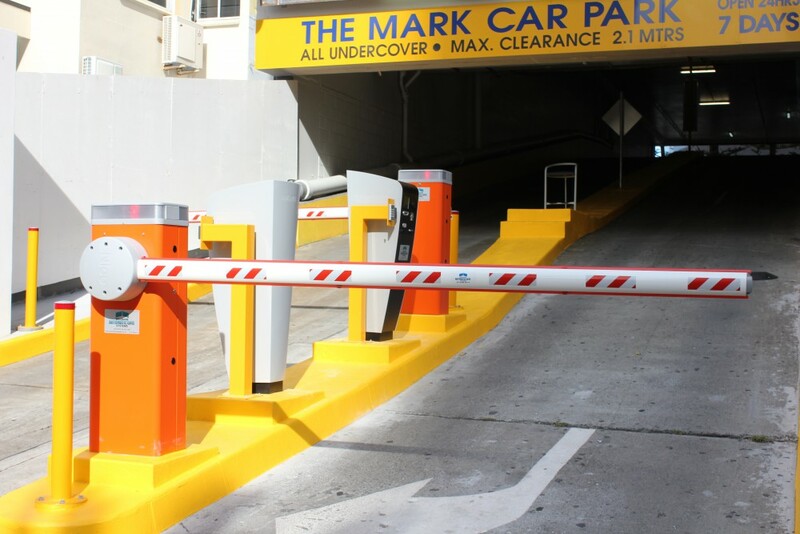 Need To Secure Your Parking Spaces? 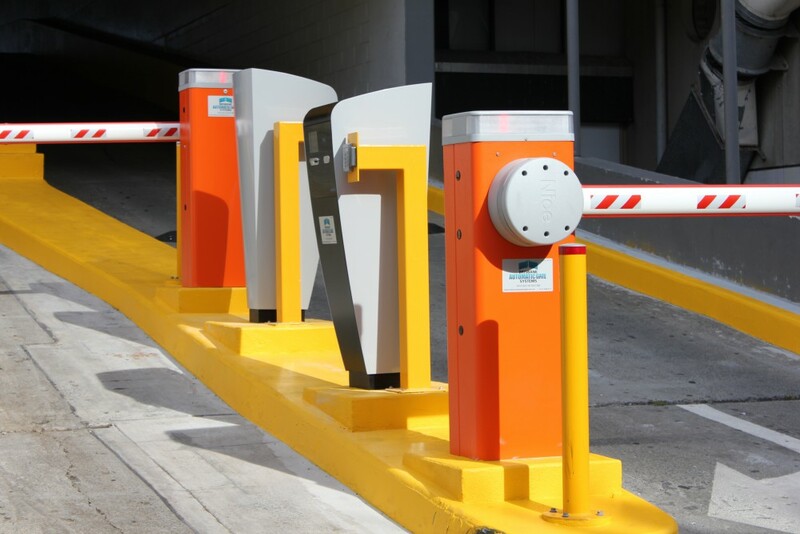 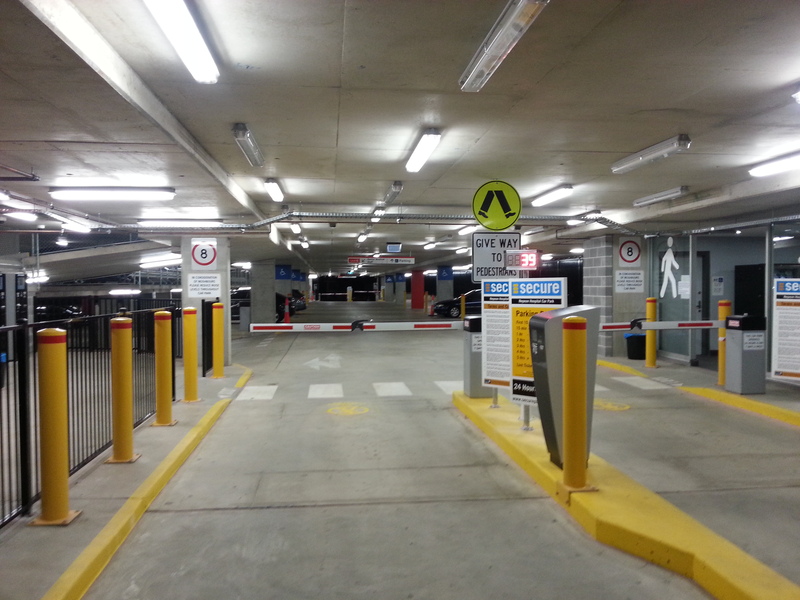 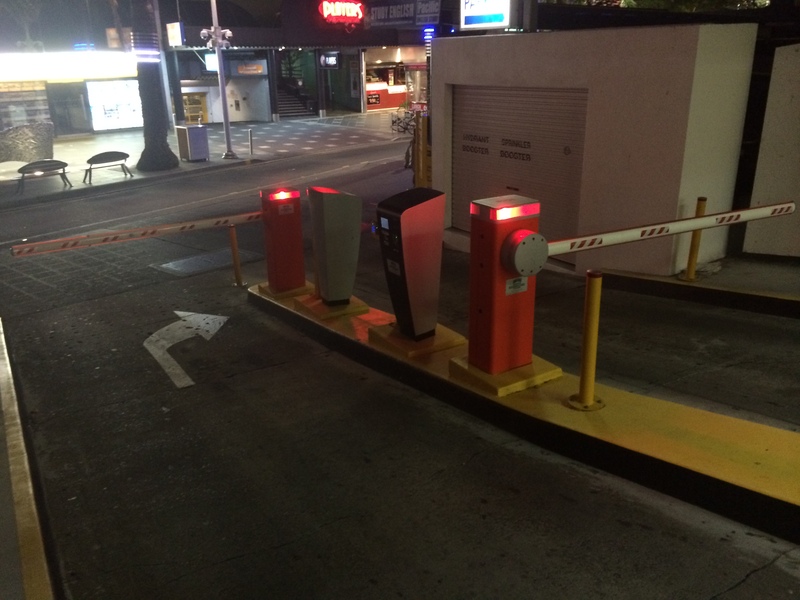 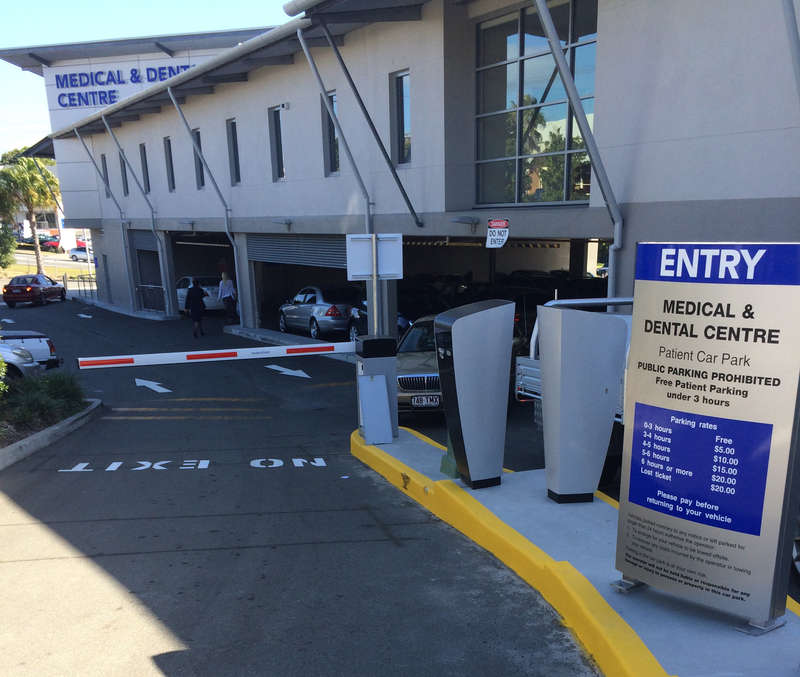 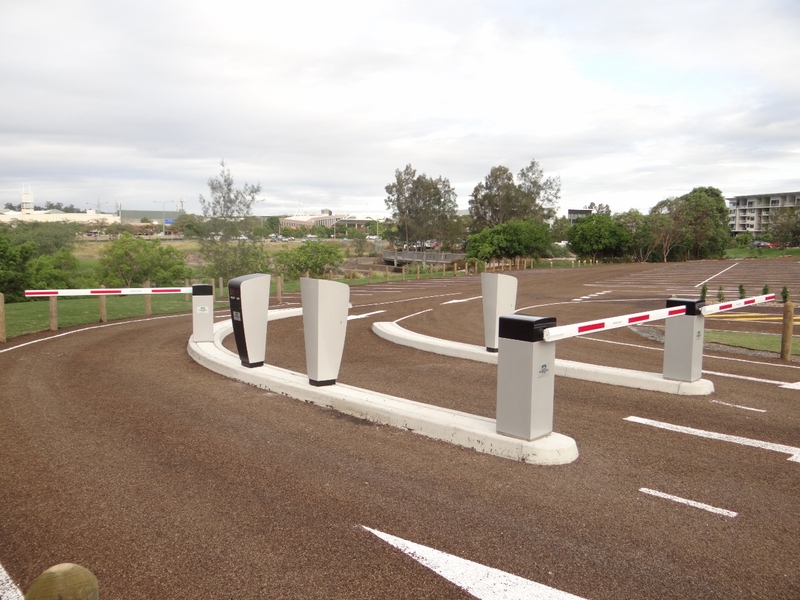 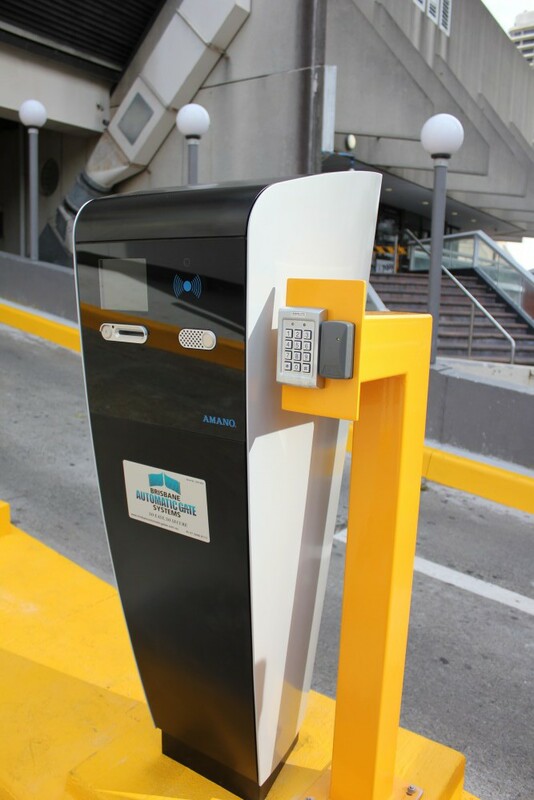 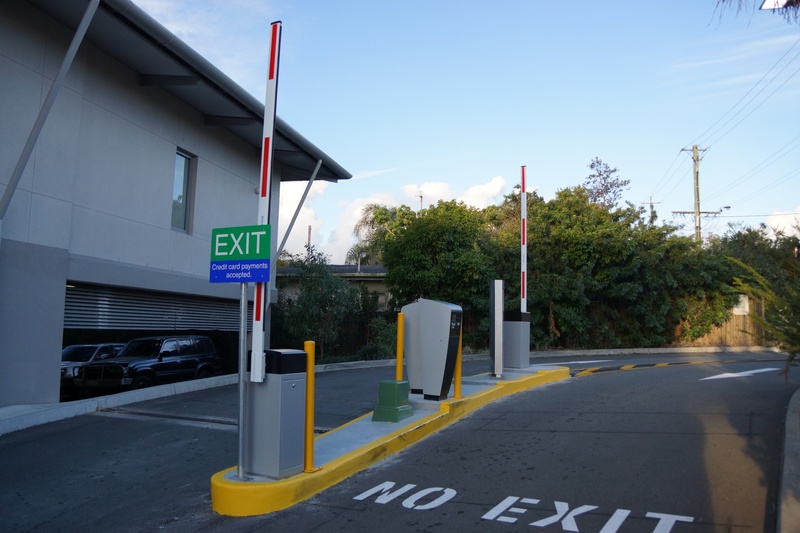 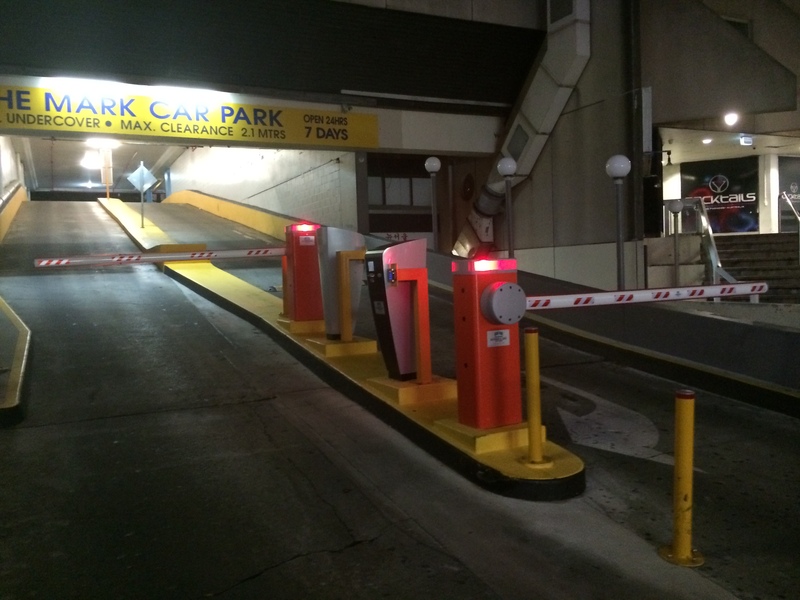 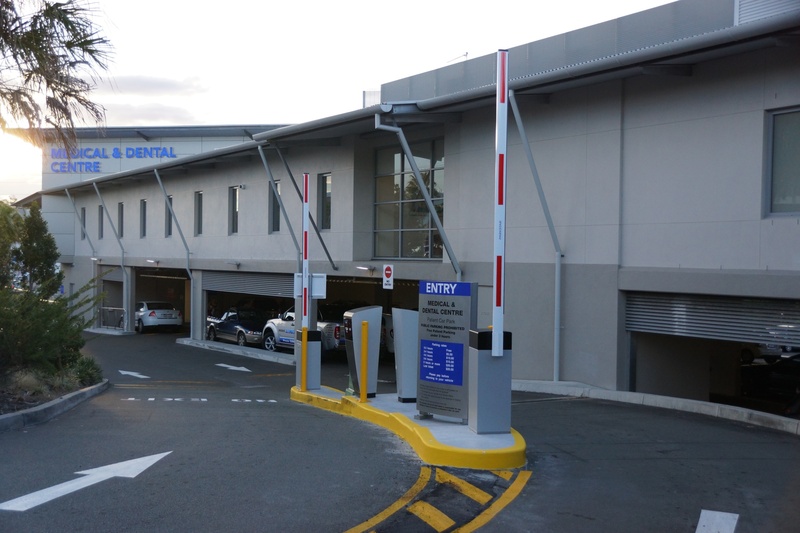 Brisbane Automatic Gate Systems is able to provide car park owners with a full service offering; consulting, designing, installation, to ongoing quality management of a fully automated and profitable car parking solution for any small or large car park. 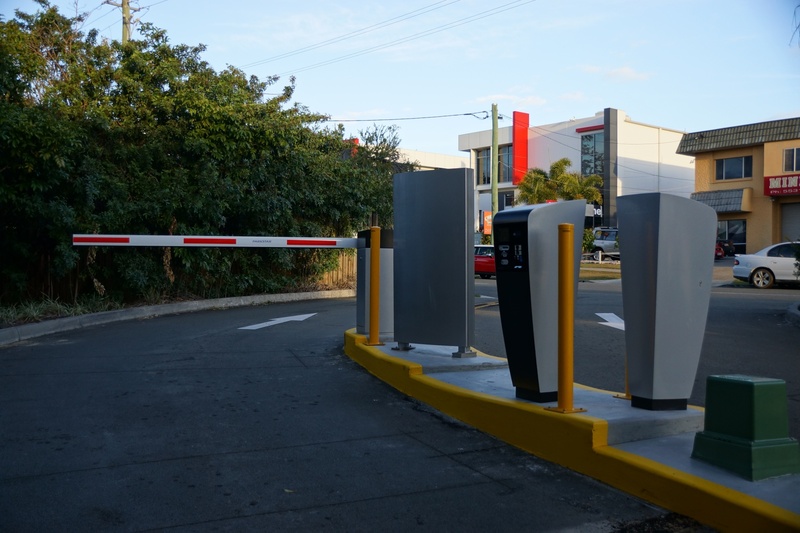 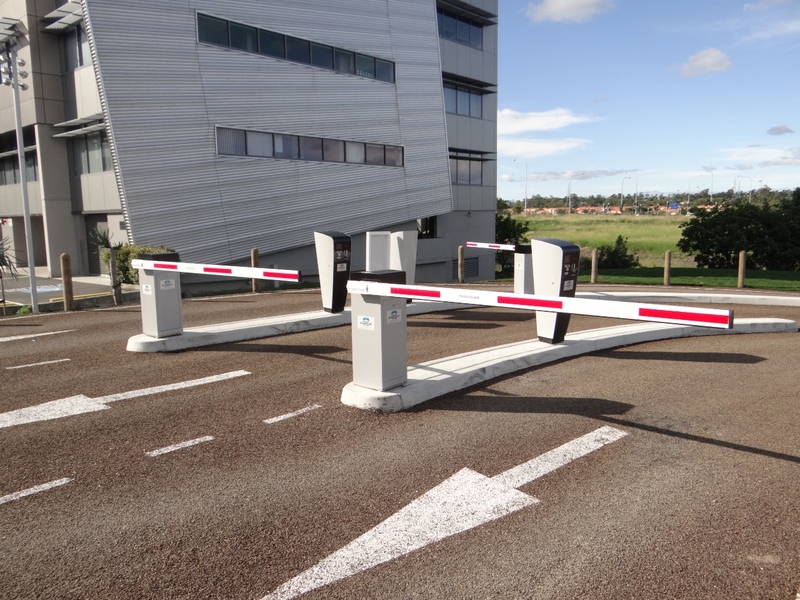 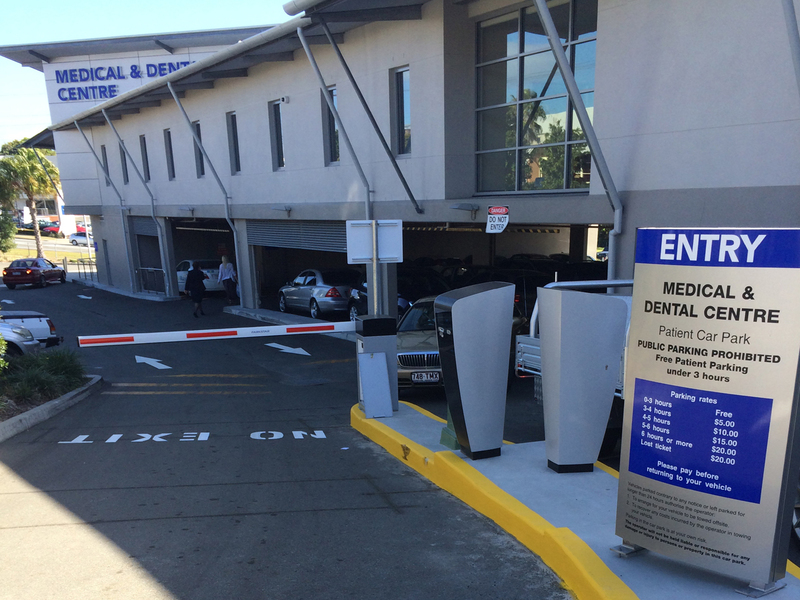 By combining state-of-the-art software with revolutionary design Brisbane Automatic Gate Systems will provide the best solution to maximise your revenue potential. 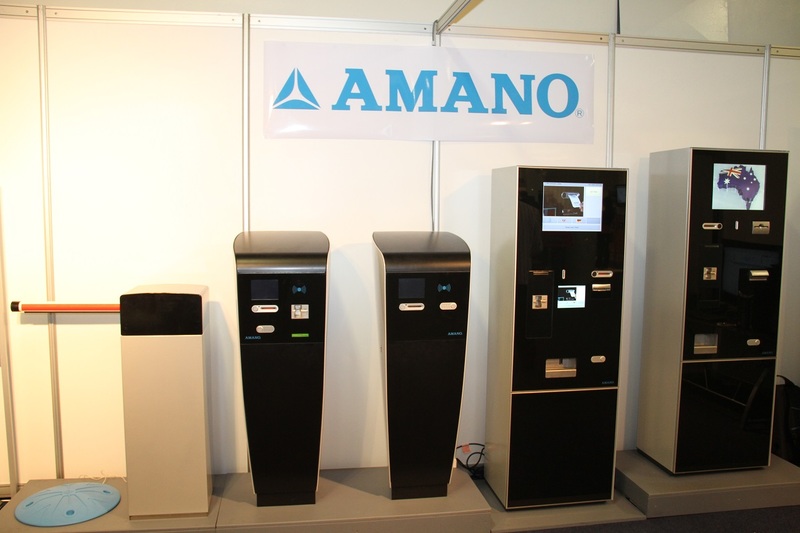 Systems are able to be fitted with cashier capabilities, pay machines, credit card facilities and number late recognition (NPR). 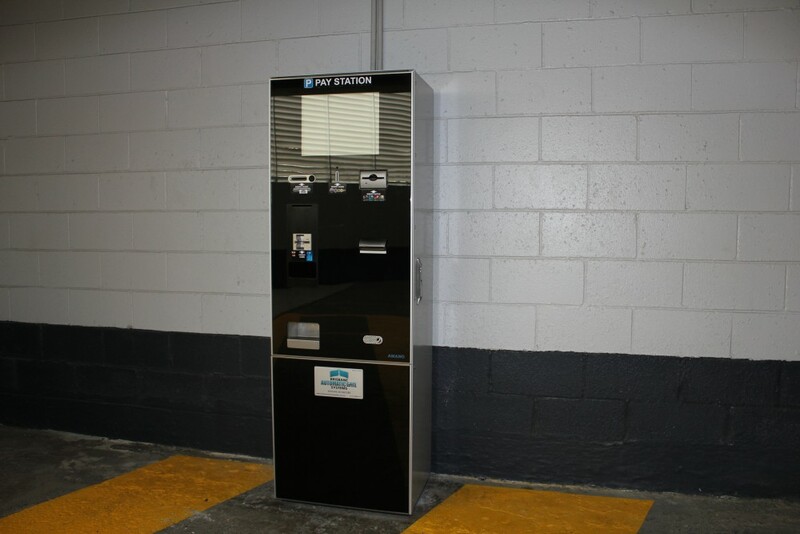 Contact us to discuss your individual car park / parking system needs.